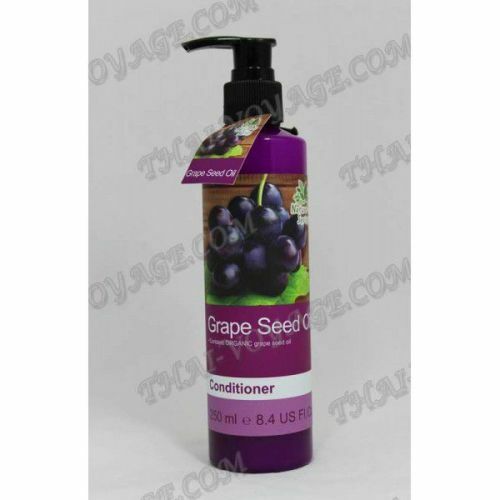 Conditioner for hair with grape seed oil give the hair health and beauty. Recommended for use in combination with hair shampoo «Boots Nature Series». Air conditioning is unobtrusive pleasant aroma.